eXtreme QCD (XQCD) is a series of international workshop-style conferences, held annually, which aims to cover recent advances in the theory and phenomenology of QCD under extreme conditions of temperature and/or baryon density, together with related topics. This year's meeting is co-organised by the Albert Einstein Center for Fundamental Physics (AEC) at the University of Bern and the Institute for Theoretical Physics (ITP) at ETH Zürich. 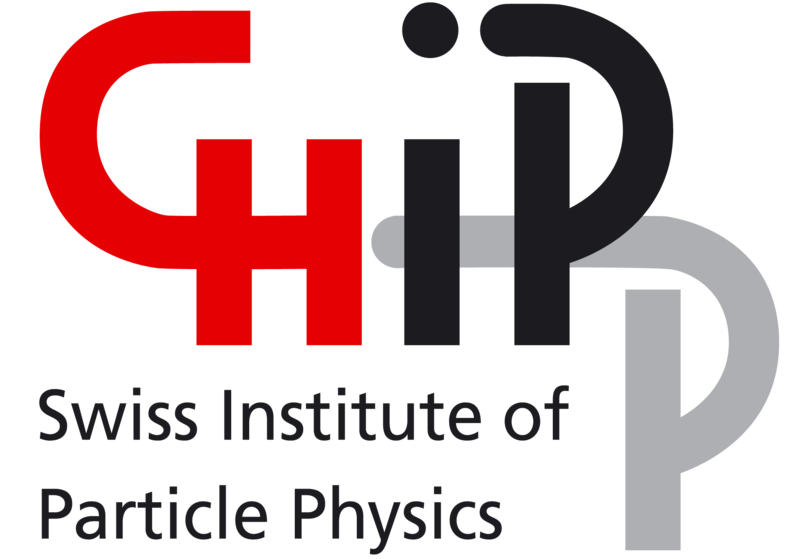 The workshop will take place 5-7 August 2013 (the week after the Lattice Conference) at the Albert Einstein Center for Fundamental Physics at the University of Bern. A number of rooms in reasonably priced hotels close to the University of Bern are prebooked until Tuesday, 4 June 2013 -- after that, availability will gradually decrease. Student housing at reduced cost is reserved until Friday, 31 May 2013. A social dinner will be organised on the evening of Tuesday, 6 August 2013 for which you can sign in during registration. While there is no registration fee, we need to ask a fee of CHF 100 for participation in the dinner. Deadline for scientific registration is Saturday, June 15 2013. Copyright © XQCD13. Image © bernardfoto.ch. All rights reserved. Design by Free CSS Templates.